The Centre for Religion and Public Life (CRPL) is a hub of research, impact and public engagement activities at the intersections of religion and public life in local, national and global contexts. Explore research projects in the School of Philosophy, Religion and History of Science. public and third-sector organisations (local, national and international - for example our work on religion and development) for whom understanding contemporary religion is of increasing importance; and, thirdly, the media, educators, and others who help to form the public understanding of religion in the contemporary world and for the future. Almost all our core research activity has led directly or indirectly to impact in one of these areas. Displaying Religions in Diaspora: Shaping Public Understanding of a Multi-Faith Society Since with the launch of the Community Religions Project in 1976, and today continuing through the work of the Centre for Religion and Public Life, Leeds TRS has undertaken research that has affected improvements in the representation and public understanding of religion in Britain. Advancing Global Church Conversations on Sexuality: Intercultural Understanding and New Methods for Dialogue. This research on Christianity and sexuality has changed both form and content of church discussions of sexuality, mainly but not only within the global Anglican Communion. Religion, Culture and On-street grooming: There have recently been a number of high profile prosecutions of the perpetrators of ‘on street grooming’, a form of child sexual exploitation. This project aims to interrogate assumptions about the links between ‘on-street grooming’ and the cultural background of perpetrators which have received significant attention in the media, yet have not been adequately evidenced. Religion and The Big Society: What are the expectations for religious organisations? This small project explored the roles that religious organisations are expected to play in the ‘Big Society’. The project focused on the Leeds metropolitan area and explored the key themes of the ‘Big Society’ agenda, including localism, voluntary work and community empowerment through a series of interviews with religious. Building Buddhism in England: Emma Tomalin and Caroline Starkey are currently carrying out research for English Heritage on a project about Buddhist Buildings. The Centre runs two reading groups for postgraduate students and staff members. 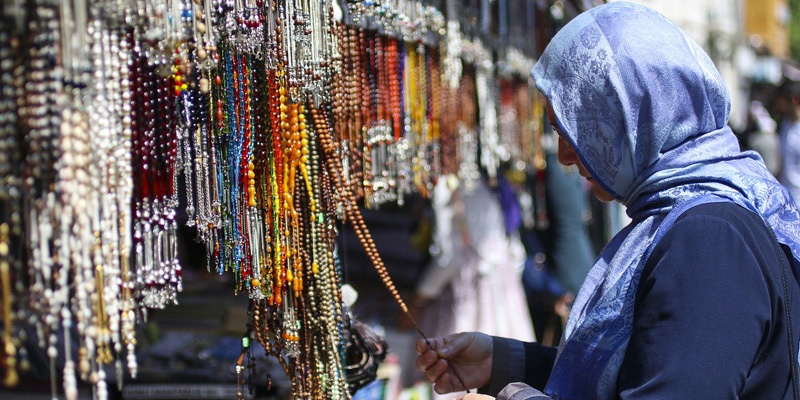 Since 1976, the Community Religions Project (CRP) has conducted empirical research on religion and religions ‘near at hand’ in the cities of Leeds and Bradford and beyond. The CRP has been one of the key hubs of research activity in the Theology and Religious Studies at Leeds for nearly 40 years, involving both academic staff and students at all levels in research and engagement with the diverse cultures and religious communities in different localities within the UK.